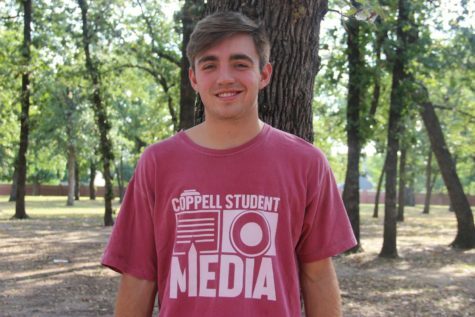 Reid Valentine is a third-year staffer on The Sidekick who is mainly a sports writer with a passion for feature stories. His dream since being a child has been to anchor SportsCenter on ESPN, and he knows journalism is his ticket there. Reid has many hobbies that include baseball and hanging with friends.